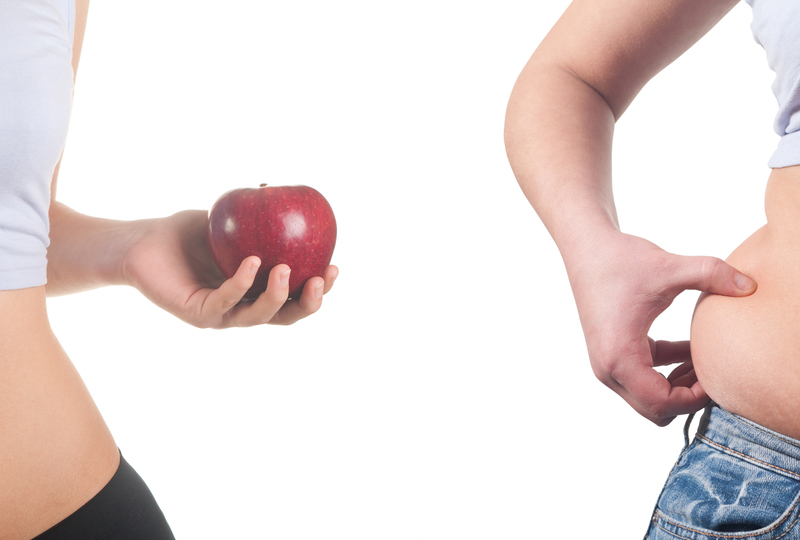 Abdominal fats are one of the hardest parts of the body to eliminate. You might be wondering why all the work out and healthy food you are following did not give you the flat stomach you are dreaming of. The key is in your eating habits. There are specific foods you should avoid to get rid of that belly fat and flaunt it with a crop top and jogger pants. No rush, begin with little changes, and you’ll see the results eventually. It’s worth the discipline and patience. It may not sound food to you, but it can be a black sheep to your dream belly. 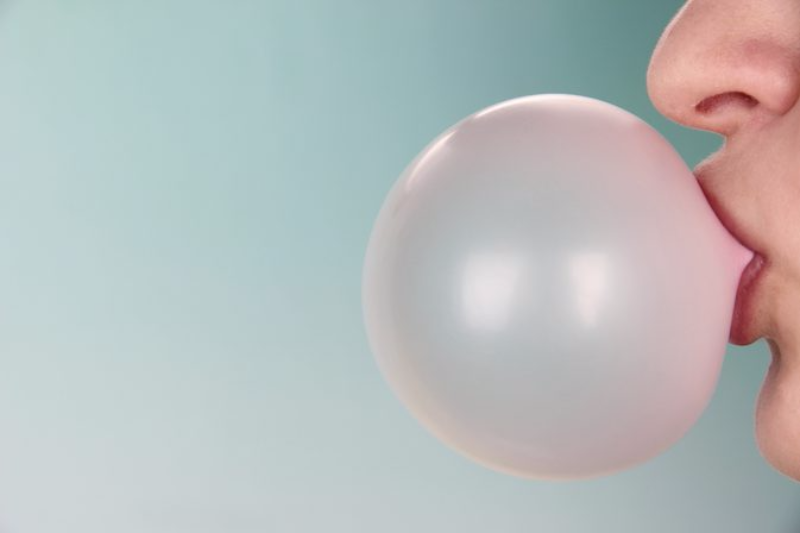 The stomach perceives the act of chewing a piece of gum as a preparation for a more prominent meal which can make you feel hungry. From the previous researchers, the sugar that gum contains may result in additional weight and overproduction of stomach acid.